Imagine a 250,000 square-foot, multi-level convention center surrounded by curving, geometric forms that converge with the breathtaking beauty of the natural environment. Spectacular glass vistas that accent flexible meeting and exhibition spaces. Dedicated staff that ensure that every detail is covered – from concept to execution. And all of it in the epicenter of one of the Midwest’s most vibrant and inspiring communities. For more information download our comprehensive services guide and equipment list. Place, space, and services are the three critical components of successful convention planning. Monona Terrace offers that – and so much more. We´ll work with you to manage every detail of your event so that it is as enjoyable for you as it is for your attendees. You´ll have a dedicated Event Coordinator that will see to it that no stone is left unturned in achieving success. 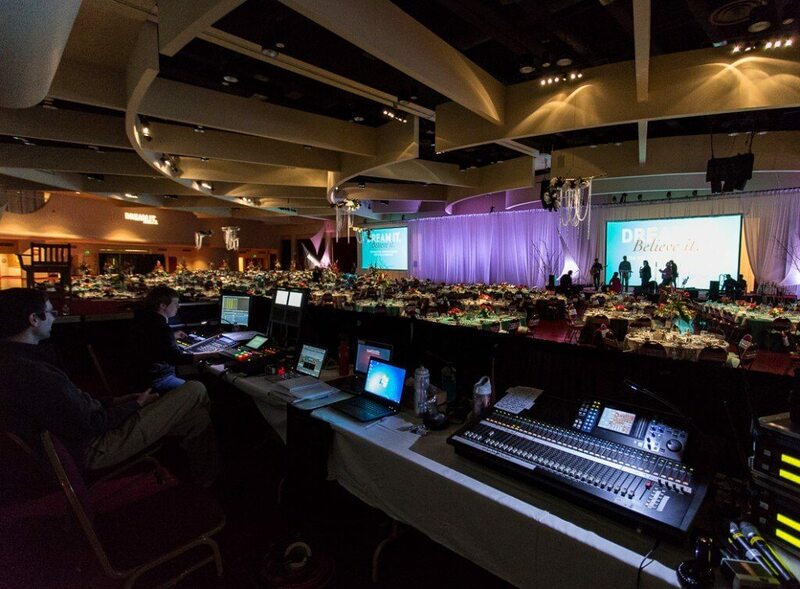 From set-up to tear-down and everything in between, Monona Terrace offers a full range of exhibitor services to ensure your event runs smoothly. If there is something specific needed for your event, your Event Coordinator will work with you to find a solution. Please review our TERMS & CONDITIONS before ordering your services online or printing an exhibitor form to send in.